We use Yodel for all orders within Mainland UK. 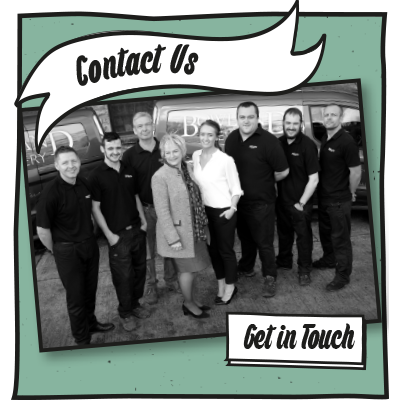 Standard Delivery usually takes 3 – 5 working days, although we endeavour to deliver earlier than this where possible. Please see below for more information. Your order must be placed by 3pm Monday-Friday in order for your items to be processed for delivery. For example, if you place an order before 3pm on a Monday it will be delivered to you by the Thursday. If you don’t provide a number and you aren’t in, you’ll be left a card that will allow you to select from the above options. 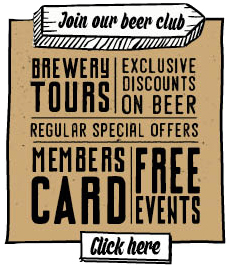 If you order a Mini-Cask along with Gift Pack(s), your items will arrive as a split shipment. This is due to the packaging required for the different products, to ensure they reach you in perfect condition. Both items will be dispatched together therefore should arrive together. 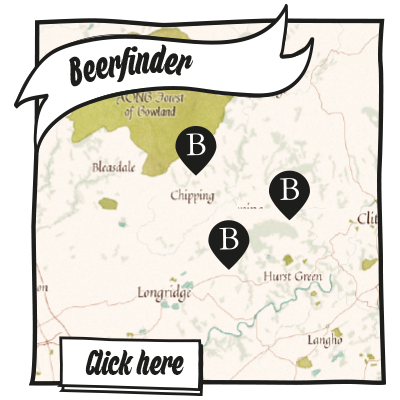 If goods are to be returned to Bowland Brewery, they must be returned in their original packaging, in their original condition within 14 days of purchase. You will be refunded for the order once the goods are received back into our warehouse and checked. 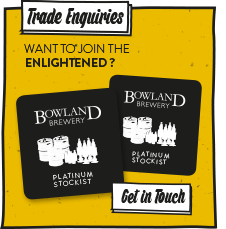 Contact us at sales@bowlandbrewery.com if you would like to return your goods to us and we will help you to do this. 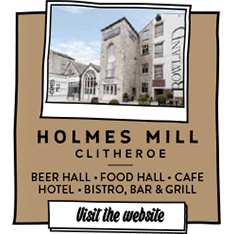 If there is a problem with your order or items are faulty, you must inform Bowland Brewery within 7 days of receipt of the order to obtain a refund. 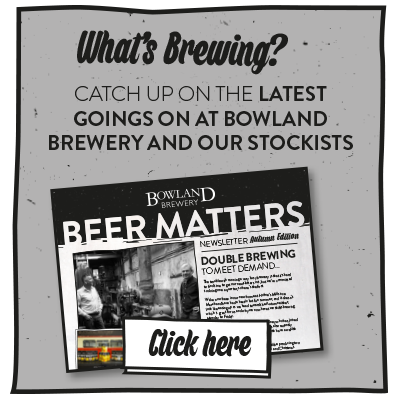 To report a problem please contact the help desk at sales@bowlandbrewery.com. We are unfortunately unable to offer refunds after this time period has elapsed, but we will do everything in our power to try to work something out.